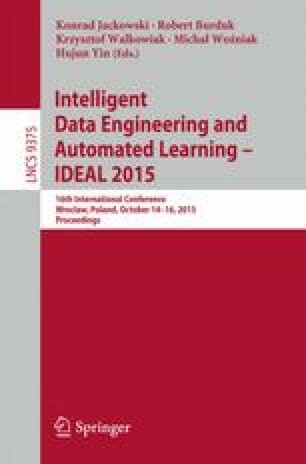 Link prediction is an important data mining problem that has many applications in different domains such as social network analysis and computational biology. For example, biologists model gene regulatory networks (GRNs) as directed graphs where nodes are genes and links show regulatory relationships between the genes. By predicting links in GRNs, biologists can gain a better understanding of the cell regulatory circuits and functional elements. Existing supervised methods for GRN inference work by building a feature-based classifier from gene expression data and using the classifier to predict links in the GRNs. In this paper we present a new supervised approach for link prediction in GRNs. Our approach employs both gene expression data and topological features extracted from the GRNs, in combination with three machine learning algorithms including random forests, support vector machines and neural networks. Experimental results on different datasets demonstrate the good performance of the proposed approach and its superiority over the existing methods.